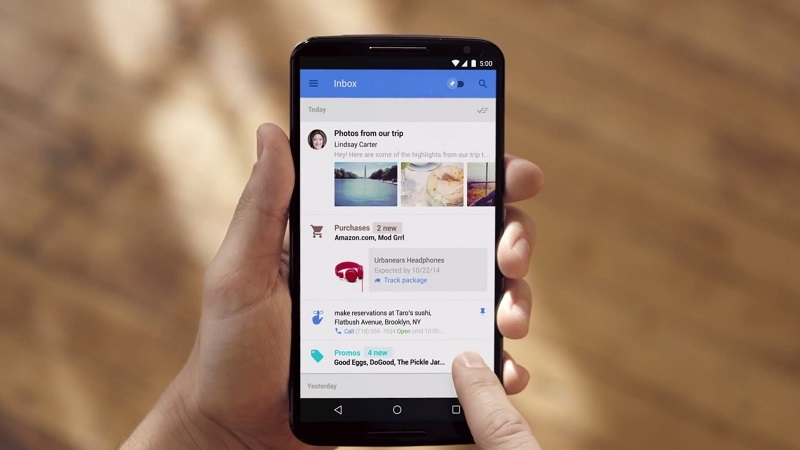 Google would like to see all Gmail users on Inbox in the future. I'm not sure. I would love to see Inbox support for Google Apps since we use that at work. My personal mail are just not that... demanding. Work would be the real kicker. I try to use Inbox. It works great on my phone and helps sorting through a lot of mail faster (or getting to that attachment with greater ease). On the desktop, when I do advanced label management, or start typing long emails with pictures and screenshots attached, I tend to fall back to GMail. So perhaps having two separate products ARE the answer... as long as it works on the same underlying data and synchronizes seamlessly (which luckily it does). @ebendl I agree. I haven't really used inbox yet, but I'm not a huge fan of the way Google has been changing its web apps to match the mobile ones. It's the Windows 8 problem - often there is no universal best way to do something all the time.